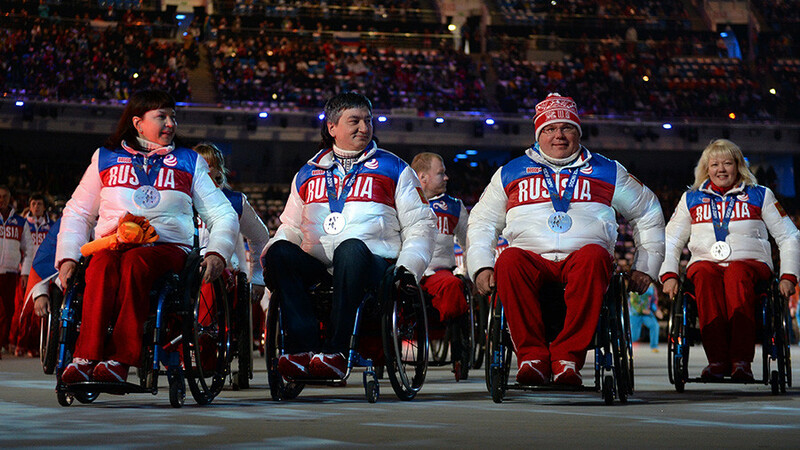 The International Paralympic Committee has made its final decision to keep Russia’s suspension in force. 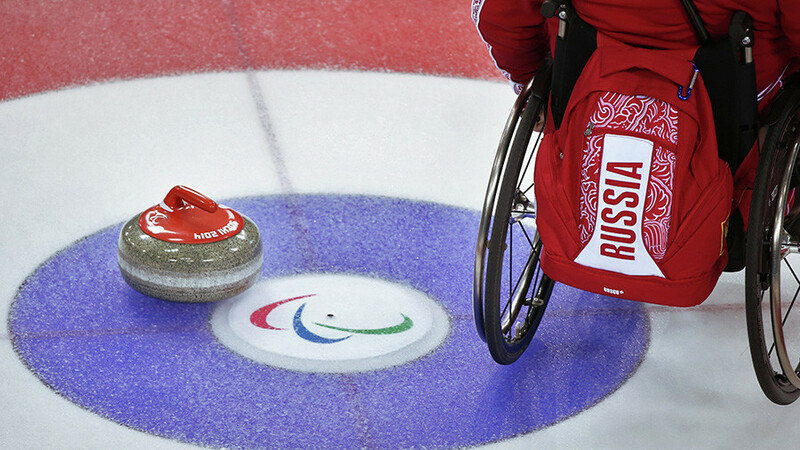 Russian Paralympic athletes will compete as neutrals during the 2018 Paralympic Winter Games in PyeongChang. 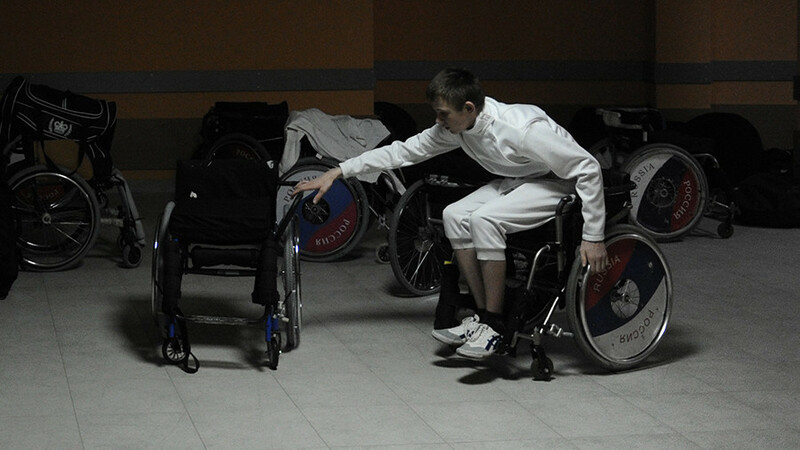 The Russian Paralympic Committee remains suspended, the international body ruled on Monday. The International Paralympic Committee (IPC) only allowed athletes who “meet strict conditions” to compete in five sports under the neutral flag during the Paralympic Games in South Korea. "Because the reinstatement criteria have not been met in full, the IPC Governing Board approved the IPC Taskforce’s recommendation to maintain the suspension of the RPC,” IPC President Andrew Parsons said at a news conference in Bonn, Germany. However, Russia’s Paralympic Committee has made “significant progress” and the country’s anti-doping system “is no longer compromised or corrupted,” according to Parsons. He also noted that Russian Paralympic athletes “are amongst the most scrutinized” in the world. 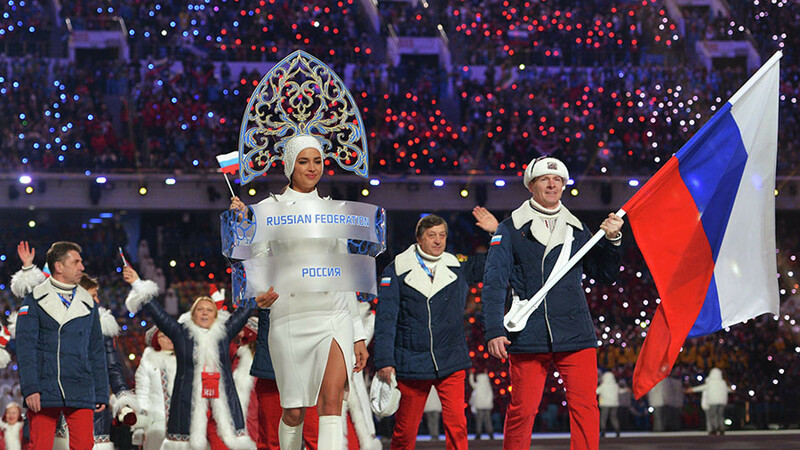 Russia has to meet two criteria for restoring IPC membership, according to the body’s statement. They include addressing the findings made by the McLaren report, as well as full reinstatement of the Russian Anti-Doping Agency (RUSADA) by the World Anti-Doping Agency (WADA). 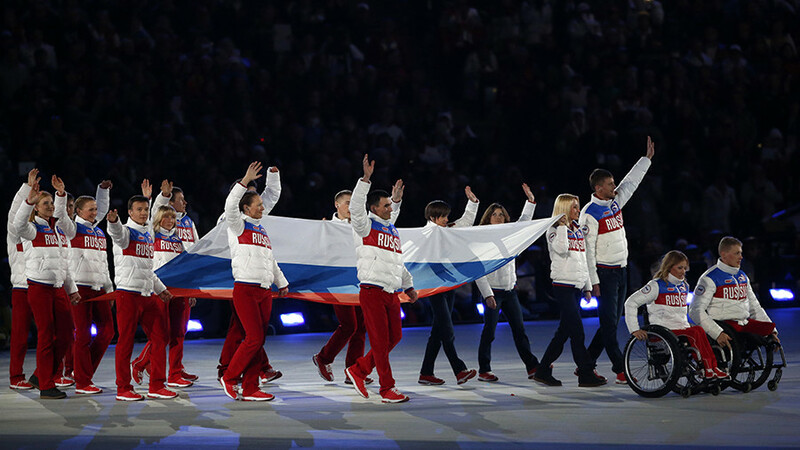 The IPC initially opened provisional suspension proceedings against Russia’s Paralympic Committee in 2016, after Canadian lawyer Richard McLaren claimed in his controversial report that there were a total of 35 “disappeared tests” in disability sports over a four-year period.